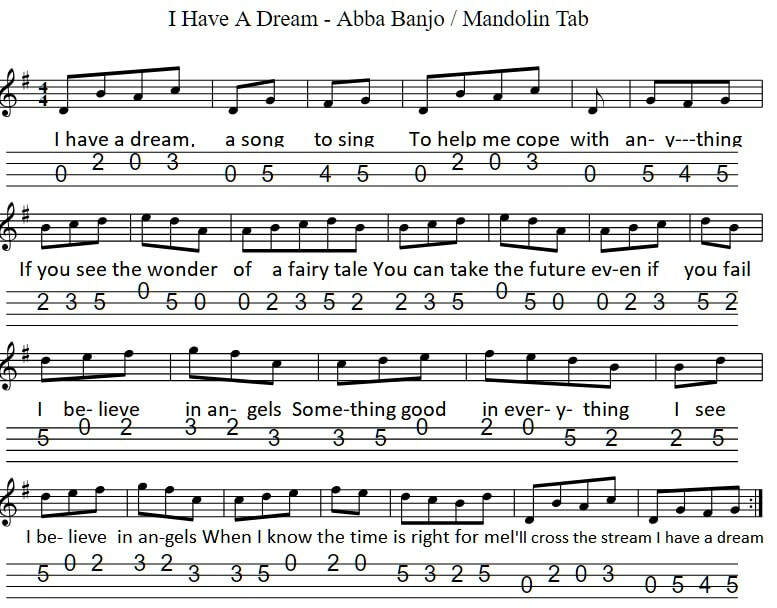 This is one of the easiest Abba songs to learn. It's in the key of G Major. The words and music were written by Benny Andersson and Björn Ulvaeus of Abba.